If you’re anything like me, the amount of time that you spend in the kitchen during the holiday season increases greatly compared to the rest of the year. I wouldn’t have it any other way! 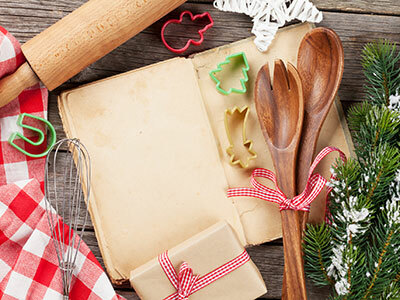 I make my holiday baking list months in advance (yes, I am weird), but there are just so many great new recipes out there I want to try, plus my family favorites, that the narrowing-down process takes some time. OK, yes, I get that this is MY own cookbook, but it’s filled with all of my favorite recipes. 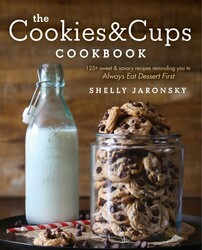 I reach for my own book more than any other, whether it be a great cookie recipe, or an easy dinner idea! I am an Ina freak and own ALL of her books. Her first, The Barefoot Contessa, was my favorite for a long time, but her book, Foolproof, took my top spot when it was released in 2012. Every recipe I’ve ever made from this book is a keeper! 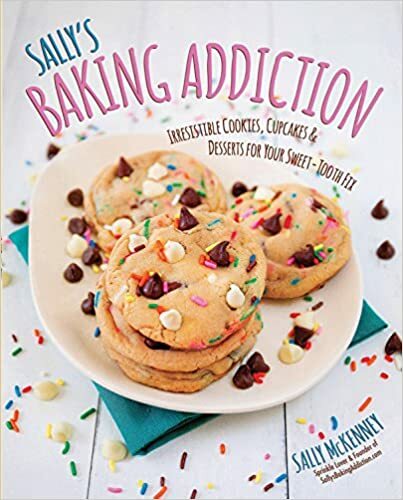 I have been a fan of Sally’s blog for many years and her cookie recipes are always some of my favorites. I can also say that she’s one of the nicest people you will ever meet in real life as well! This is a book I turn to for dinner and appetizer ideas regularly. I love the cozy, comforting food that Ree makes. Some of her recipes are most requested by friends and family! Here is a book that will serve you well during the holiday indulgence. Gina’s recipes are packed with flavor while cutting back on fat and calories. This is the perfect balance to all those cookies you will be baking. 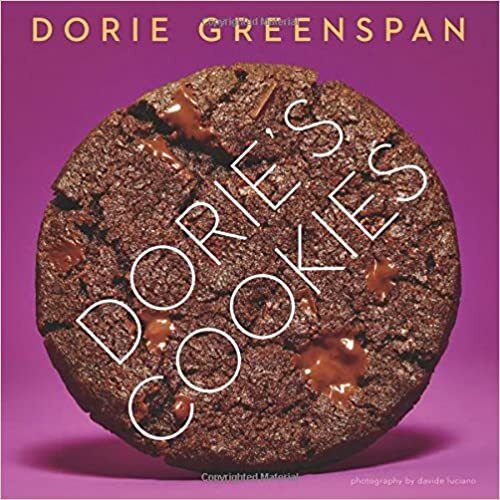 Now, this book hasn’t been out for a long time, but it is the perfect book for cookie season! Dorie is a baking guru and her recipes are consistently crowd pleasers. There are so many recipes in this book that I have already made and so many more that I have on my list!